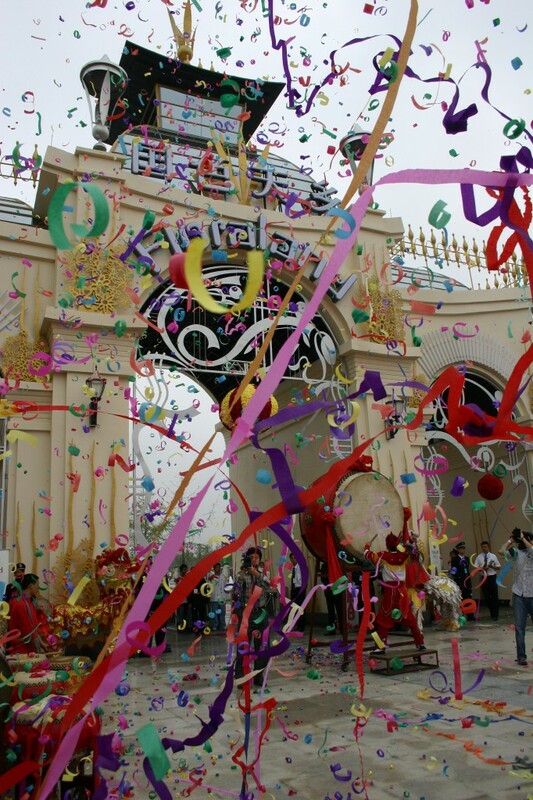 Through its partner Landmark Entertainment Group, Ikonic has had the pleasure and privilege of designing some of Asia’’s most endearing theme parks. 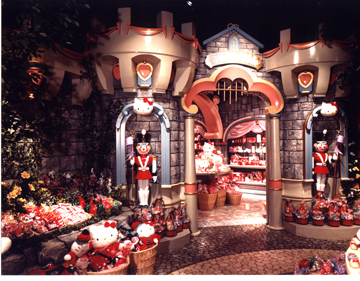 Sanrio Puroland is an elaborate indoor theme park featuring various musicals, restaurants, themed rides and attractions based around popular Asian properties Hello Kitty. 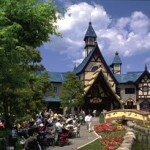 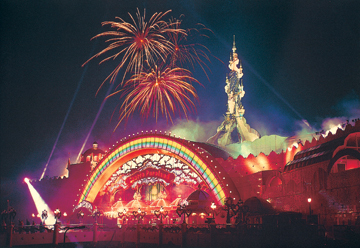 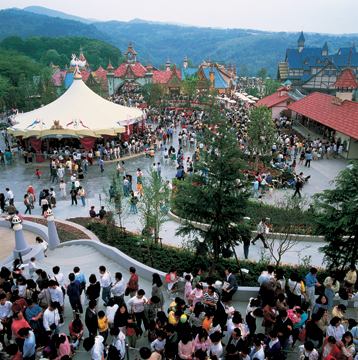 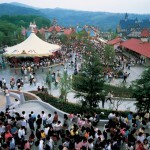 Harmonyland is an outdoor theme park Located in Oita Prefecture. 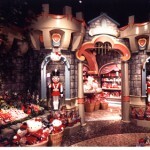 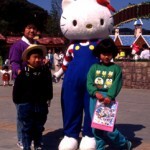 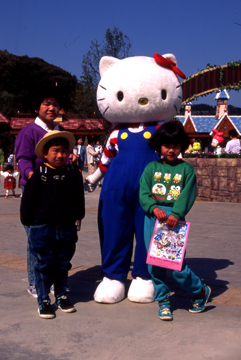 The park showcases the Sanrio’s world-famous Hello Kitty brand. 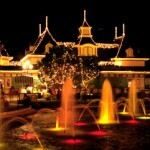 Often called “Disneyland of the Philippines,” Enchanted Kingdom is a magical theme park resort located in the lush mountainside of Sta Rosa, Laguna, Philippines. 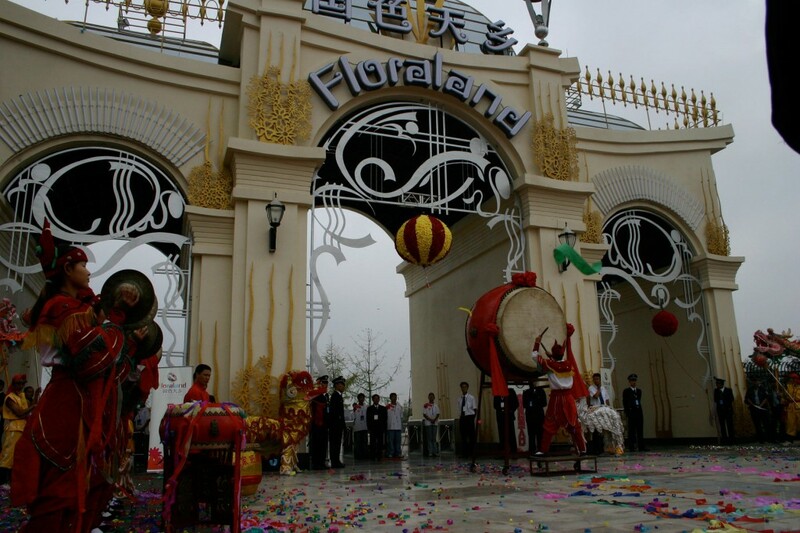 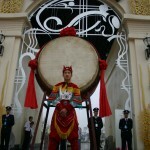 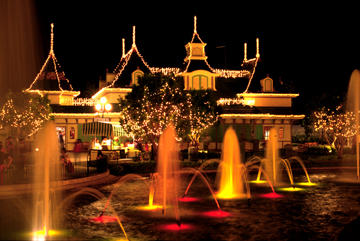 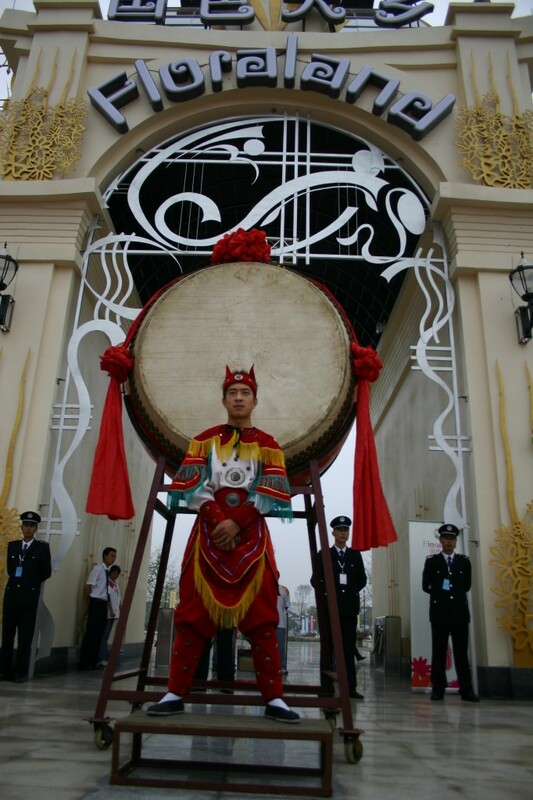 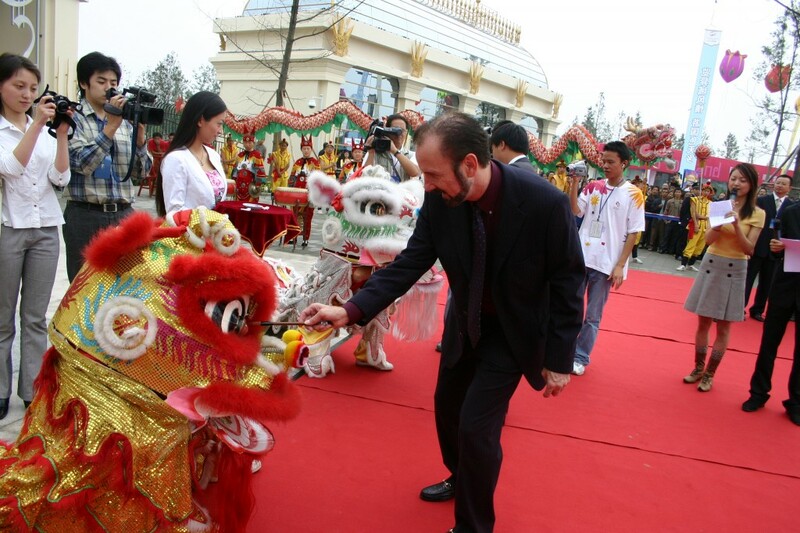 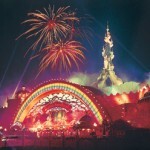 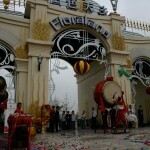 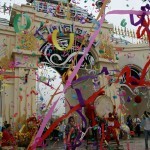 Opened in 2005, Floraland is an amusement park is located Chengda. 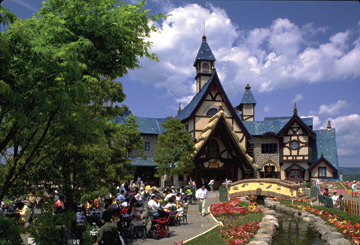 This child-size fantasy world showcases different floral cultures such as China, Japan, France, Germany, Belgium, Spain, and Italy.